Prom makeup should be glamorous, sophisticated, and elegant but it isn't difficult, nor is it very expensive to achieve either! 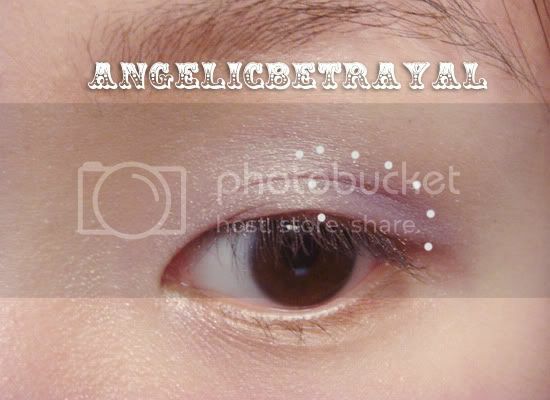 This tutorial will show you how to achieve dreamy eyes perfect for a variety of dress colors, specifically pink or purple dresses. This tutorial is also very suitable for mono lidded readers because there is no definition in the crease area. Start by applying a translucent eye primer, Urban Decay's Primer Potion, because you definitely want your eye makeup to last all night. 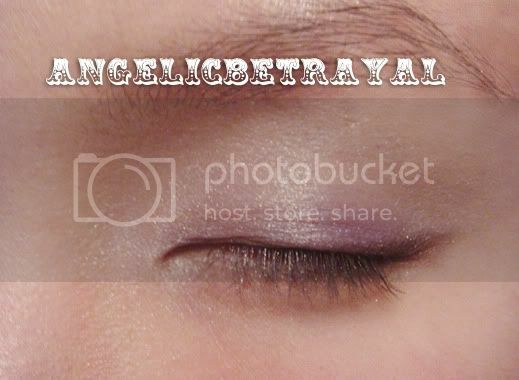 Then apply a light purple cream shadow all over the lid. I used the second shade from the left in Revlon's Wild Orchids cream shadow quad HERE. 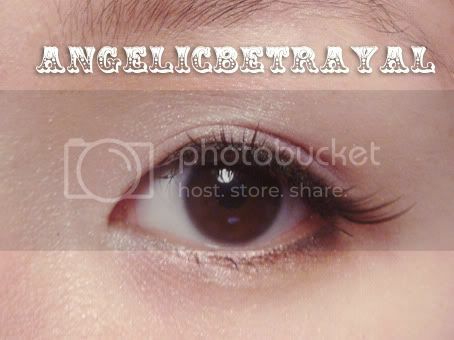 Then I applied a shimmery pink shade to the inner half of my eyelid. 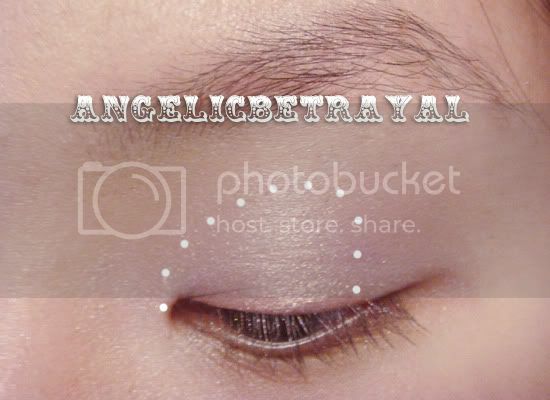 The two lid colors I used are from Maybelline's Eyestudio Quad in Legendary Lilac. 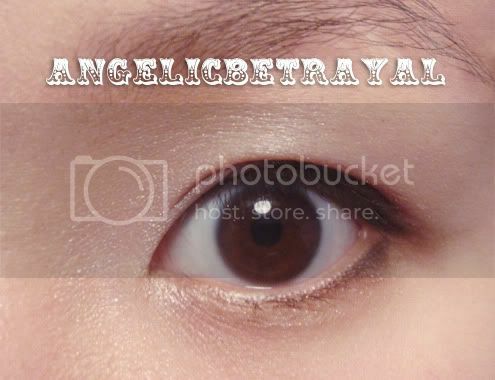 I have pictures of the palette with swatches in THIS post. I used the second color from the left for this step. Then I placed the third color in the quad, a shimmery lilac to the outer half of my lid and blended it with the pink. 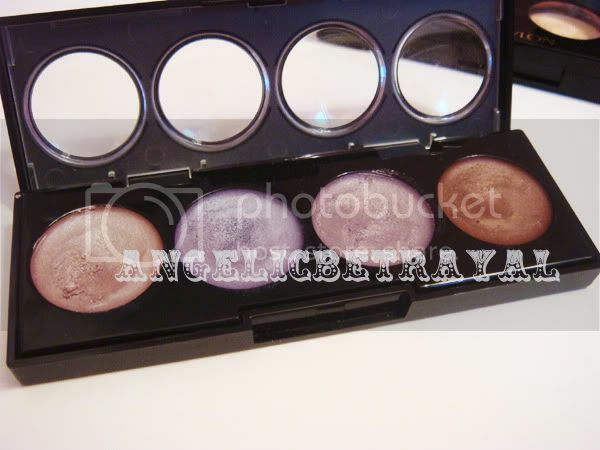 The Maybelline Eyestudio quads are great for occasions like prom because they are super shimmery and reflective. It is important to have a good sticky base to make sure the pigments from the eyeshadows stay on your eyes though! Take a fluffy blending brush and blend the eyeshadows so that they fade into the crease seamlessly. Using an angled liner brush, pick up a dark warm purple gray shade and line the outer half of your lashline and extend it to a faded wing. I used Mac's Unflappable (reviewed and swatched HERE) which is a limited edition shade but you can use any dark purple, gray, or even black. Carefully place some of the dark purple, gray liner shade inbetween the lashes on your lower lashline to enlarge the eyes. I then lined my eyes very close to my lashline using a black pencil liner. Curl your lashes, apply mascara and apply your favorite pair of lashes to finish the look. I went back and added the first color in the Maybelline quad, a shimmery white with purple iridescent, into my inner corner for some extra shine. 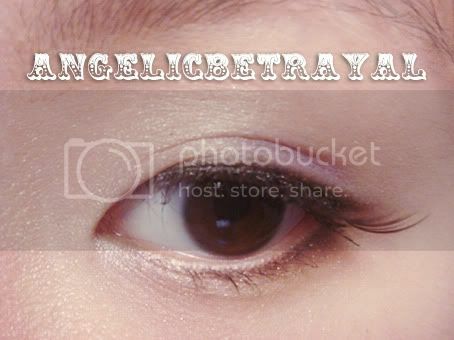 So there you have it: simple, elegant eyes that should be no trouble for beginners. Of course, you can wear this look anywhere and not only for prom. I hope you all enjoyed this tutorial and try it out! Really pretty! :D I love purple eyeshadows! Rainy Days: Thanks! I love purple eyeshadows also! Serinny: Haha, I mostly don't fill in my brows because I'm really lazy. I also think I look kinda strange with filled in brows :/ I need to practice more I guess. Very soft & pretty eyelook like Serinny said, "eyebrows", it's a very important feature! But I know shaping and filing the brows is really confusing, more so than layering eyeshadow. Heck I still can't do my eyebrow makeup properly! I'd probably go to a brow bar to get my eyebrows did and then do my eyeshadow myself LOL.